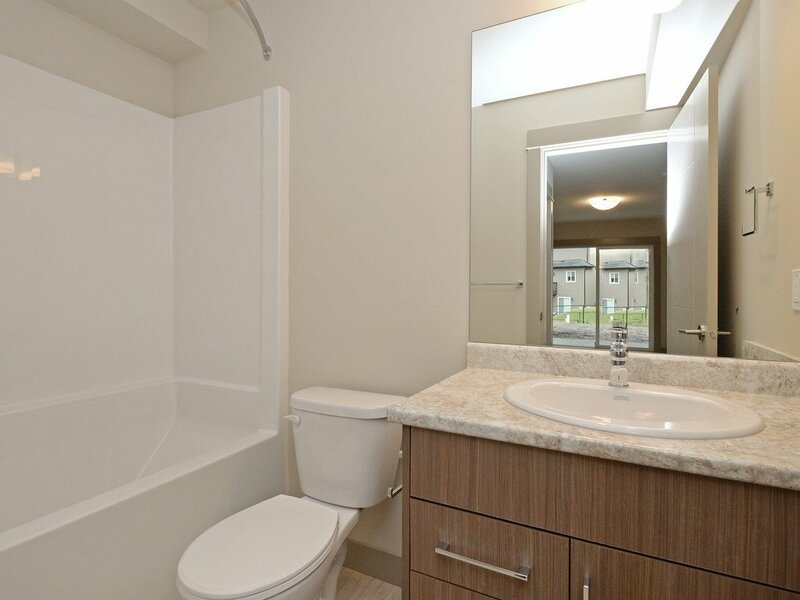 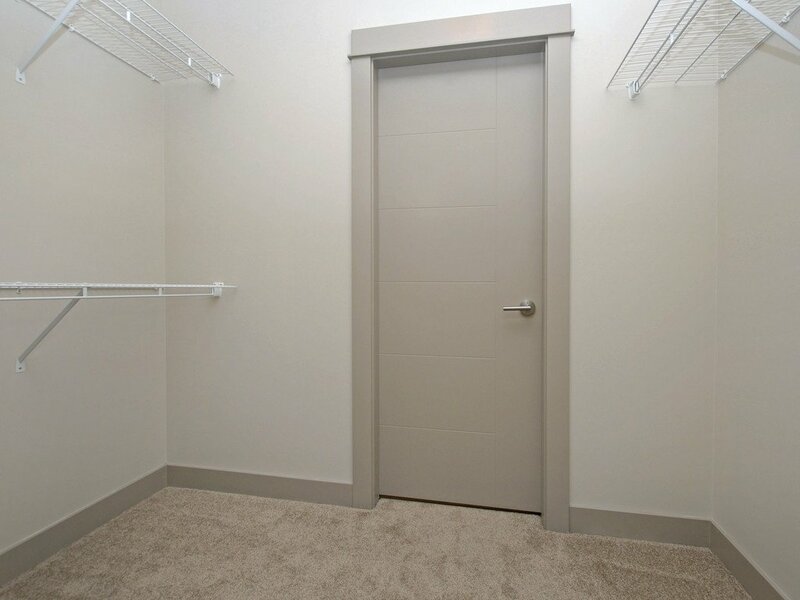 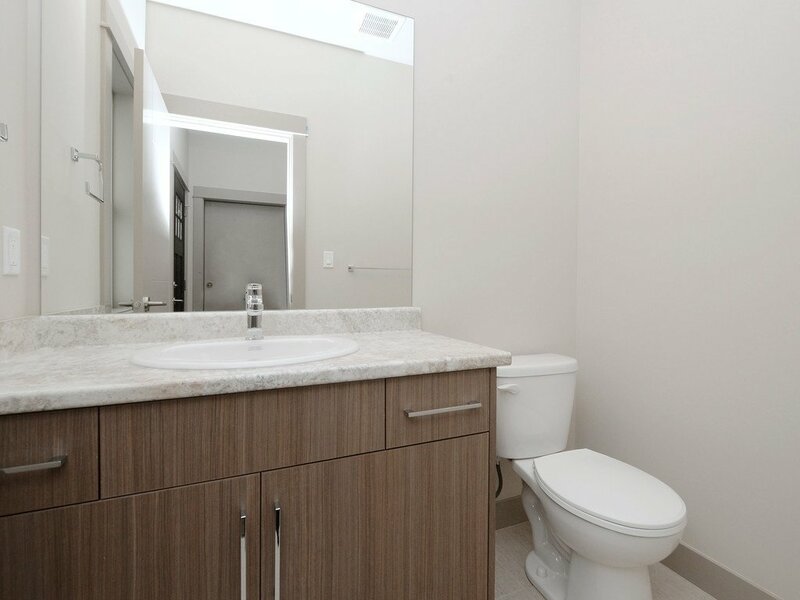 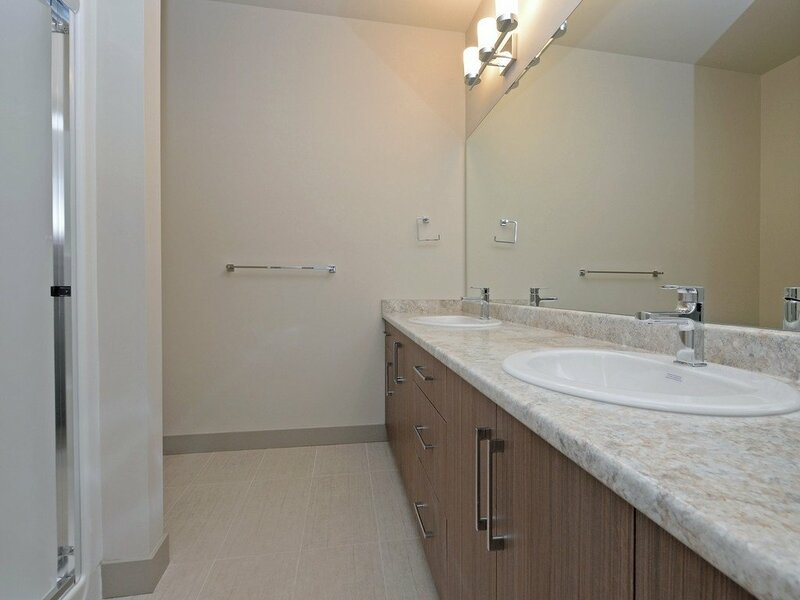 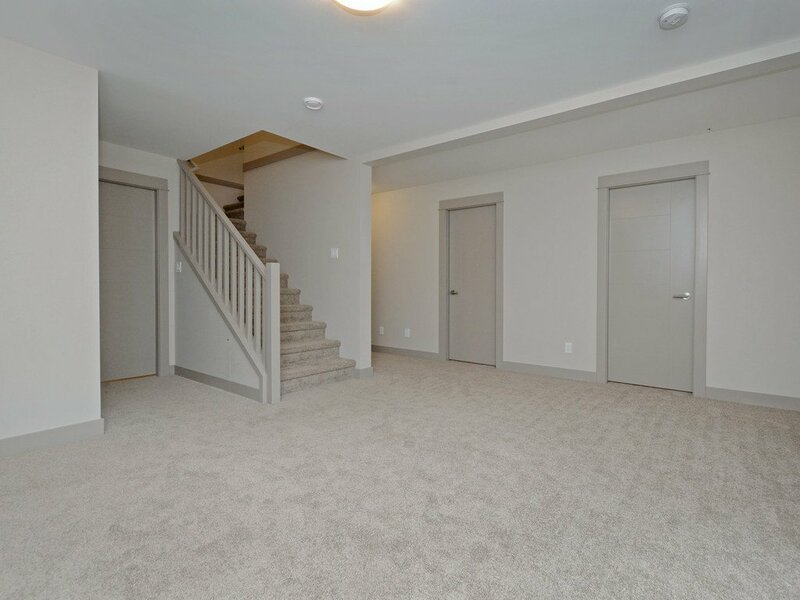 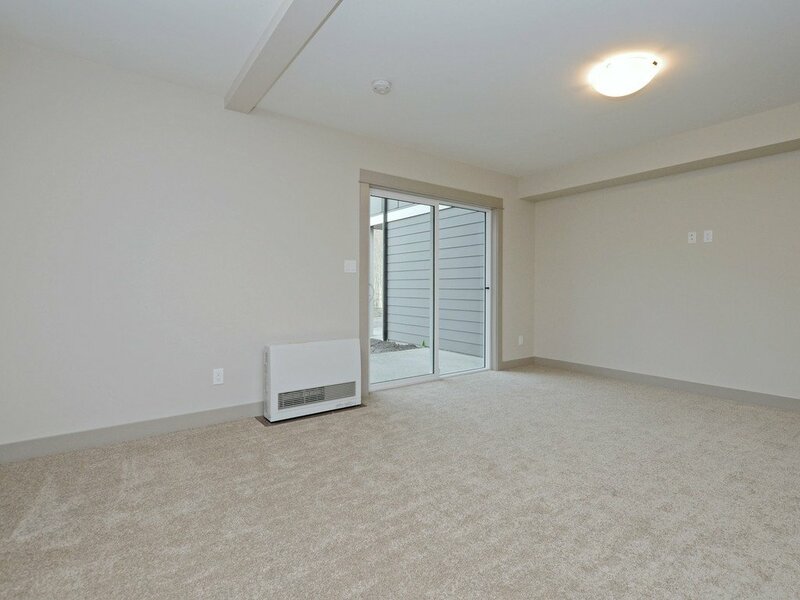 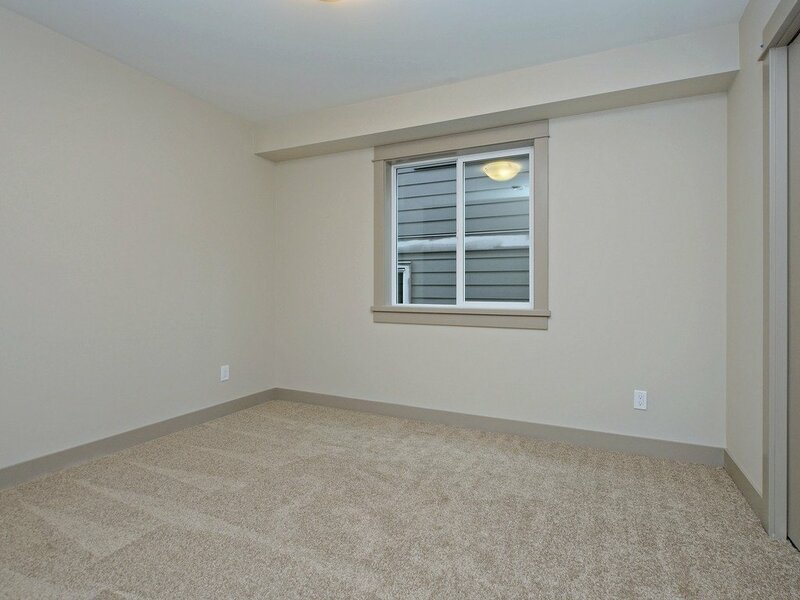 With a spacious master suite on the no-step main level, featuring a walk-in closet and ensuite bath with heated floor, this two level duplex-style townhome offers two additional bedrooms plus a family room on the lower level. 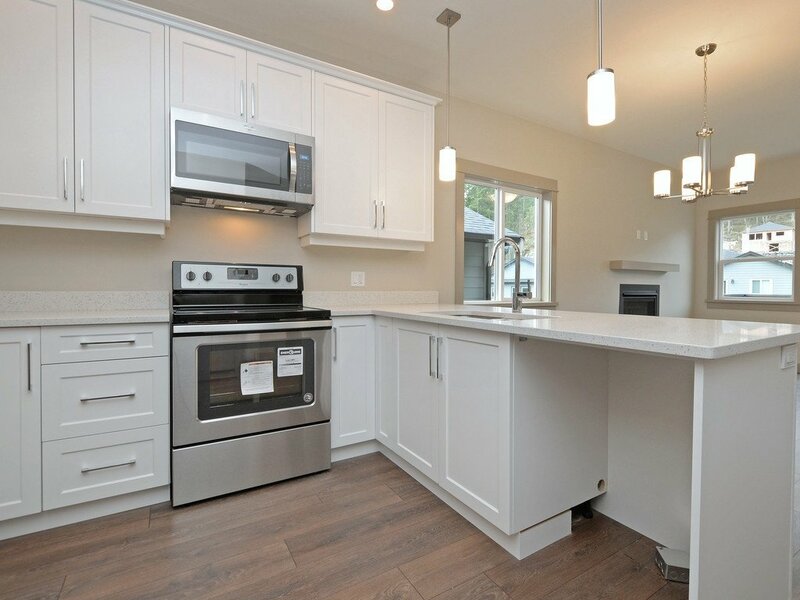 With quartz kitchen counters, tile floors in the bathrooms, efficient gas heating, and an over-sized single garage, this brand-new home is an excellent value in today’s market. 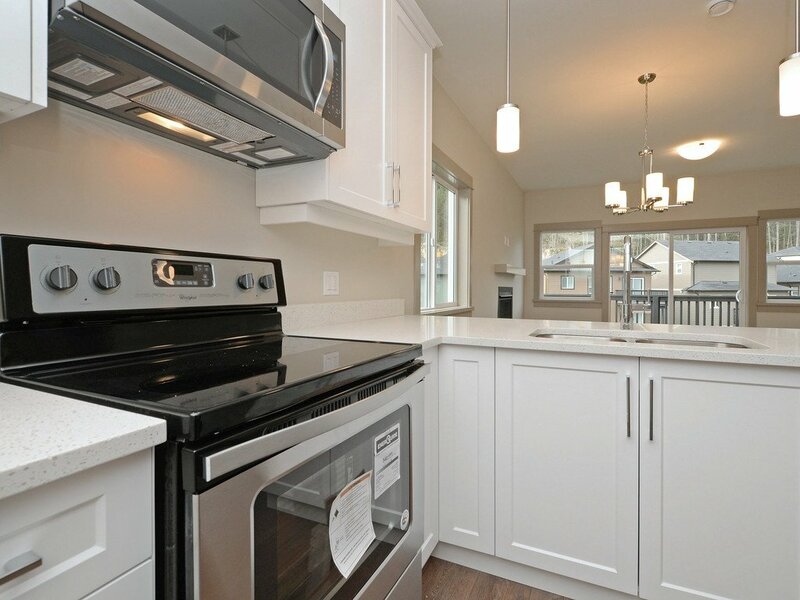 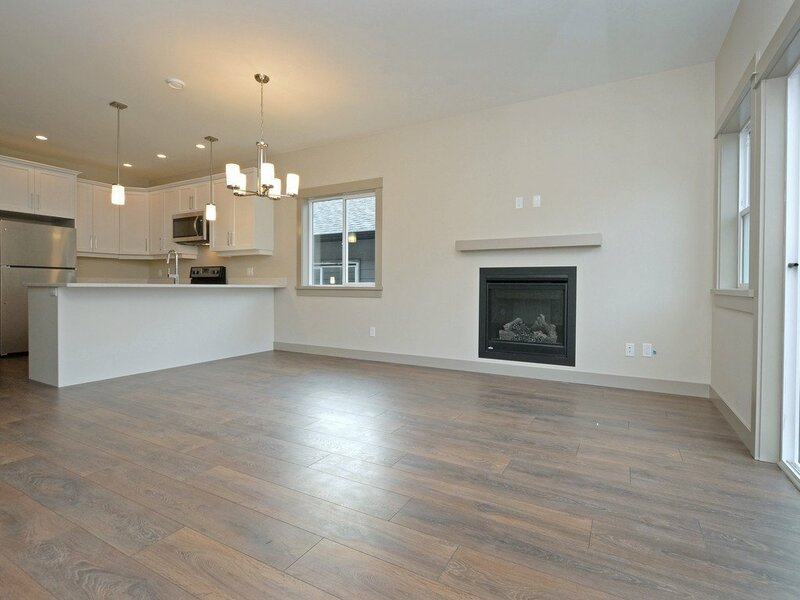 Thetis Glen is a new neighbourhood of 3-4 bedroom homes and townhomes offering exceptional value with 9ft ceilings on the main level, cozy gas fireplaces, gas barbecue outlets, efficient on demand gas hot water, Rinnai direct vent gas furnace, and much more! 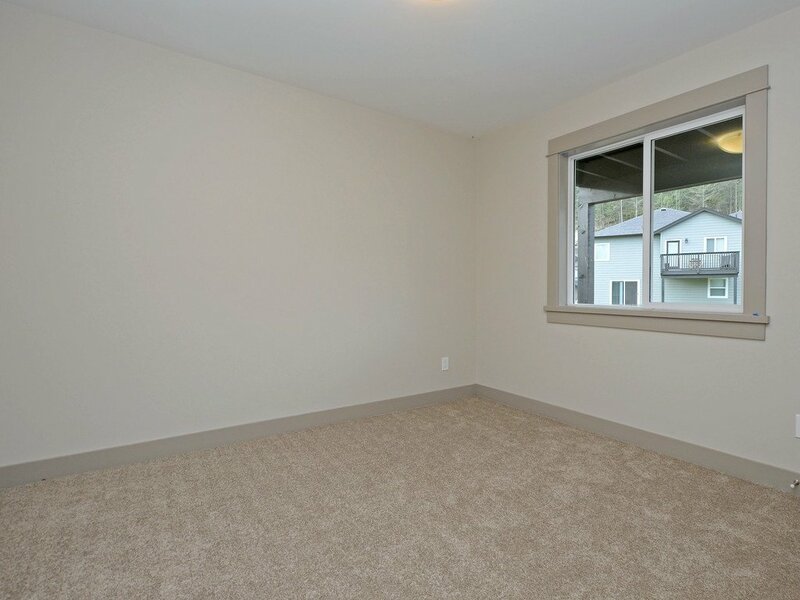 Outside, you’ll love your great deck with a gas barbecue outlet and your own easy care lawn for kids or pets. 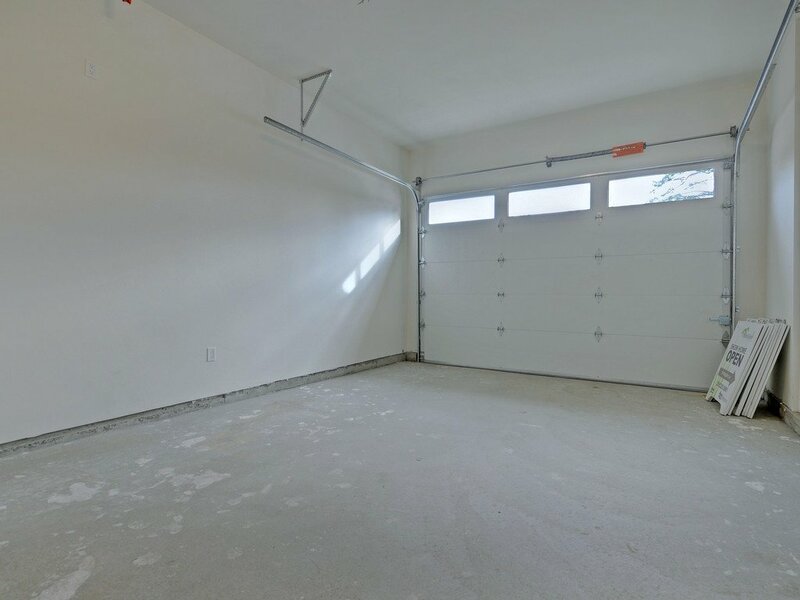 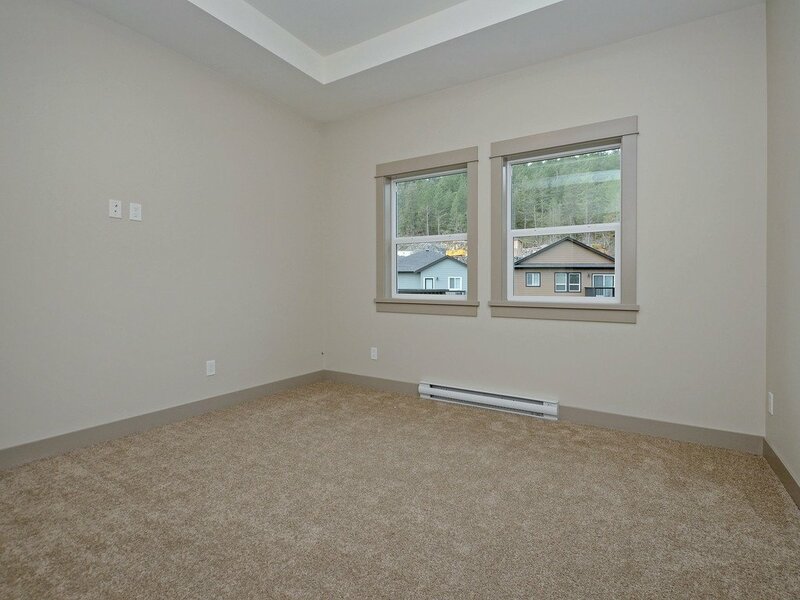 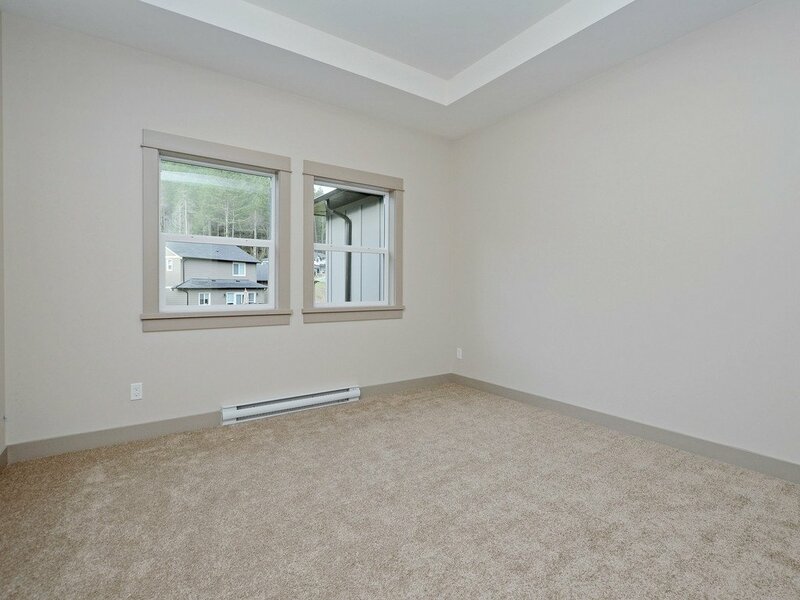 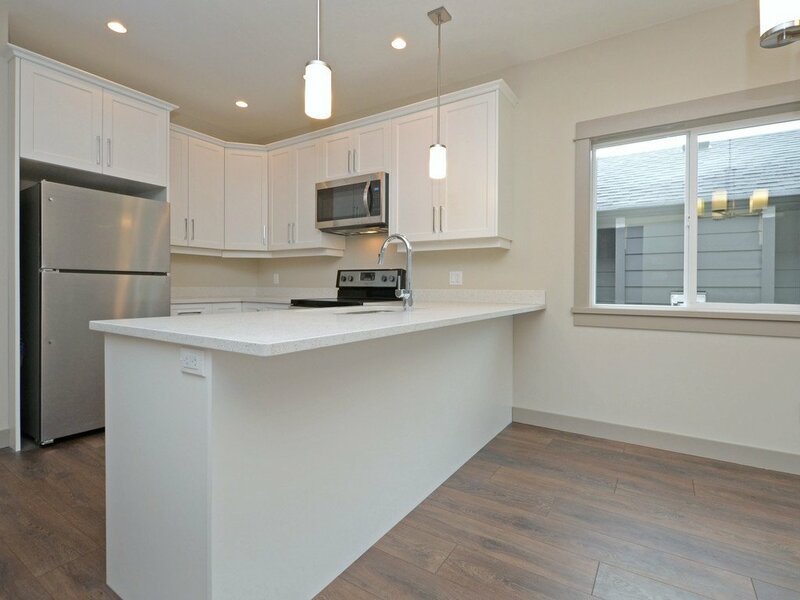 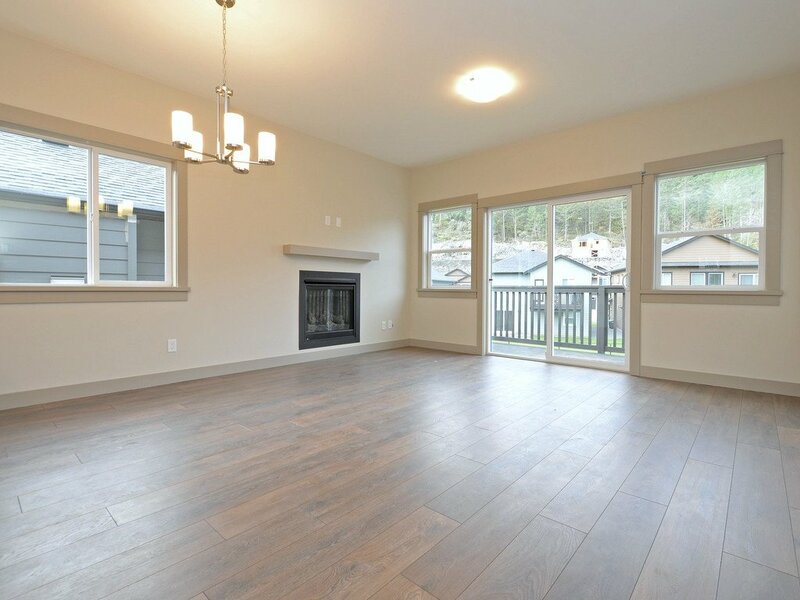 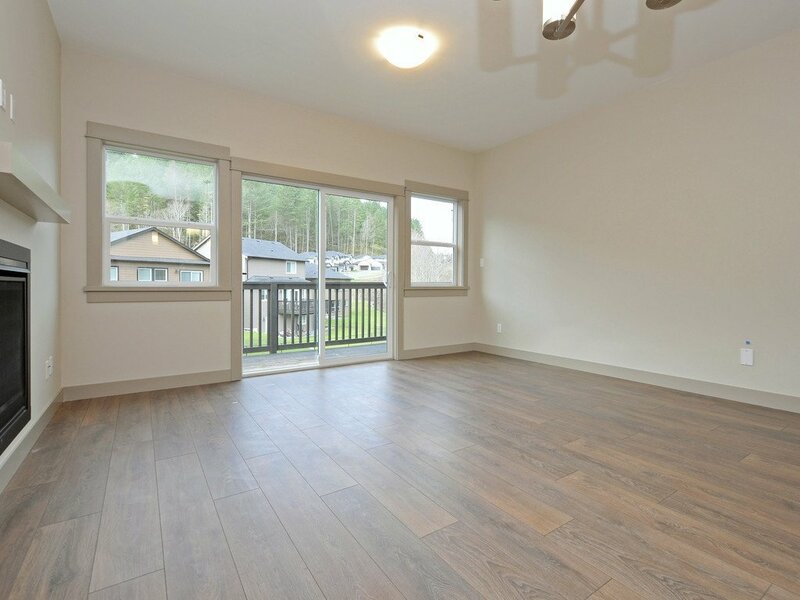 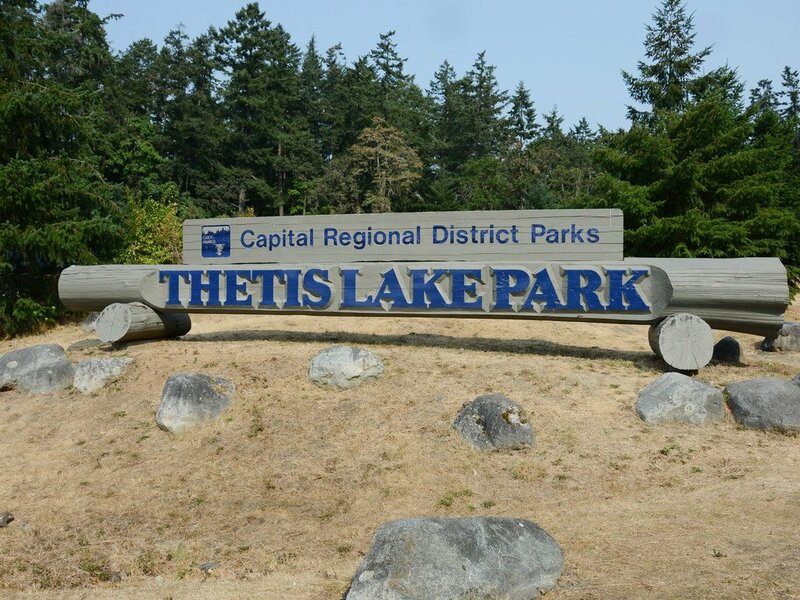 All this in a great location, a short walk to Thetis Lake Park, and with easy access to shopping, entertainment, and transportation.